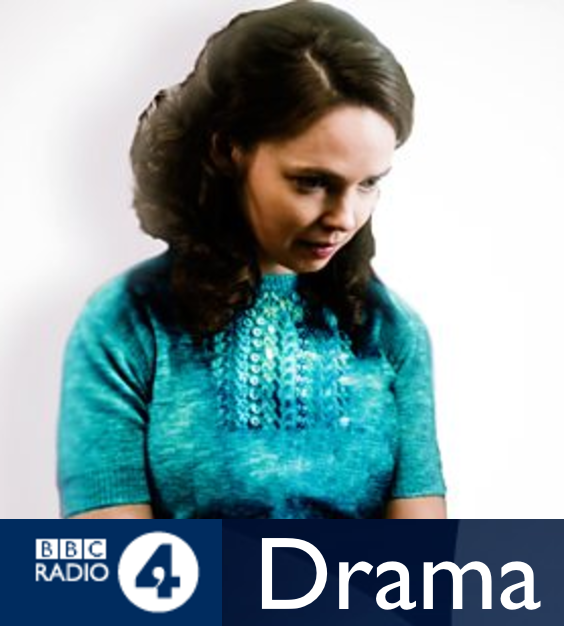 Set in Northern Ireland, the only part of the UK in which the 1967 Abortion Act does not apply, Mayday takes us into the mind of an increasingly isolated, conflicted, and terrified young woman who, having ordered the drugs online – illegally – fears that she, and anyone she might confide in, could face prosecution and jail if her actions are discovered. Starring Eileen O’Higgins (Brooklyn, My Mother and Other Strangers) as Coralie, the cast also includes Anthony Boyle (Harry Potter and the Cursed Child), Sophie Robinson (Rebellion, Fifteen) and Imogen Doel (The Importance of Being Earnest, Whisper). Production is by Heather Larmour.